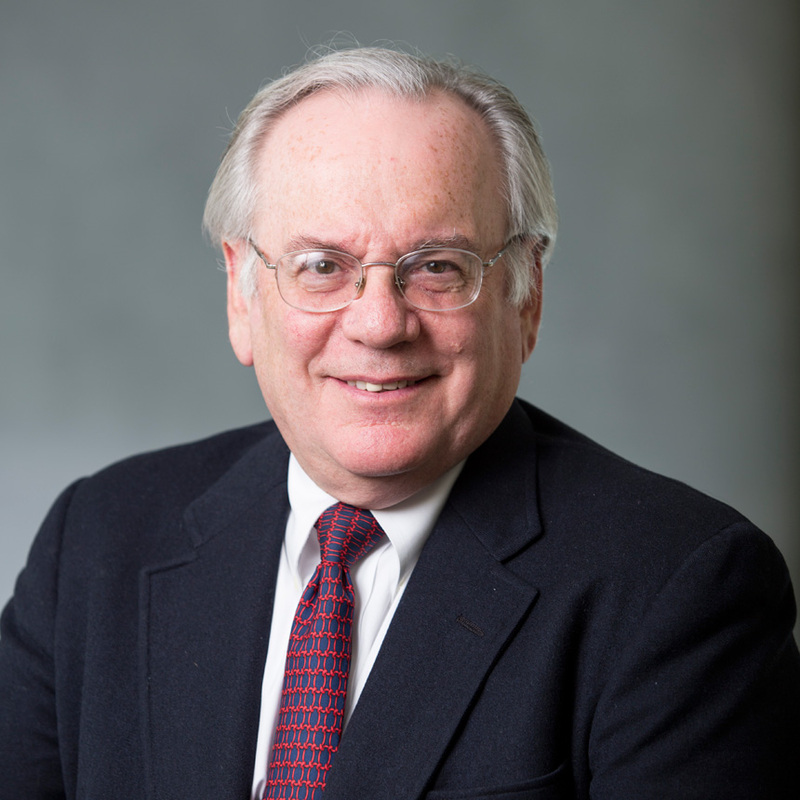 Mark A. Israel, MD, director of the Norris Cotton Cancer Center (NCCC), has been named the inaugural holder of the Preston T. and Virginia R. Kelsey Distinguished Chair in Cancer at the Geisel School of Medicine at Dartmouth. This chair supports the director of the Dartmouth-Hitchcock Norris Cotton Cancer Center in advancing innovative research that translates into clinical and preventative cancer care. The newly established endowed chair is made possible by the generosity of the Reverend Preston T. Kelsey and Virginia Rice Kelsey, who funded the chair with gifts totaling $5 million. Preston Kelsey, a retired Episcopal minister and 1958 Dartmouth College graduate, and Virginia Kelsey, an artist and sculptor, have deep ties to the Upper Valley region and returned to the area full-time 16 years ago. Longtime supporters of the Cancer Center and close friends of its former director, Dr. O. Ross McIntyre, they have known Dr. Israel since he was named director of Norris Cotton Cancer Center in 2001. A professor of pediatrics and of genetics at the Geisel School of Medicine, Israel has published more than 200 papers and mentored more than 75 students and fellows. As director of Norris Cotton Cancer Center, he has delivered on an ambitious agenda, expanding cancer research laboratories and clinical space and building strong research collaborations with Dartmouth’s Thayer School of Engineering and The Dartmouth Institute for Health Policy and Clinical Practice. An internationally distinguished cancer physician and scientist, Israel specializes in the molecular and cellular biology of pediatric brain tumors. In particular, his research focuses on the pathogenesis of nervous system tumors and the development of new diagnostic and therapeutic approaches. He has served on the scientific advisory boards of organizations supporting cancer care and research in the United States and Europe and on the executive committees of the Association of American Cancer Institutes, the Foundation for Advanced Education in the Sciences, and the Israel Cancer Research Fund. He is the recipient of several prestigious national awards, including the Farber Award for outstanding contributions to neuro-oncology, and is an elected Fellow of the American Association for the Advancement of Science. Founded in 1797, the Geisel School of Medicine at Dartmouth strives to improve the lives of the communities it serves through excellence in learning, discovery, and healing. The Geisel School of Medicine is renowned for its leadership in medical education, health care policy and delivery science, biomedical research, global health, and in creating innovations that improve lives worldwide. As one of America’s leading medical schools, Dartmouth’s Geisel School of Medicine is committed to training new generations of diverse health care leaders who will help solve our most vexing challenges in health care.